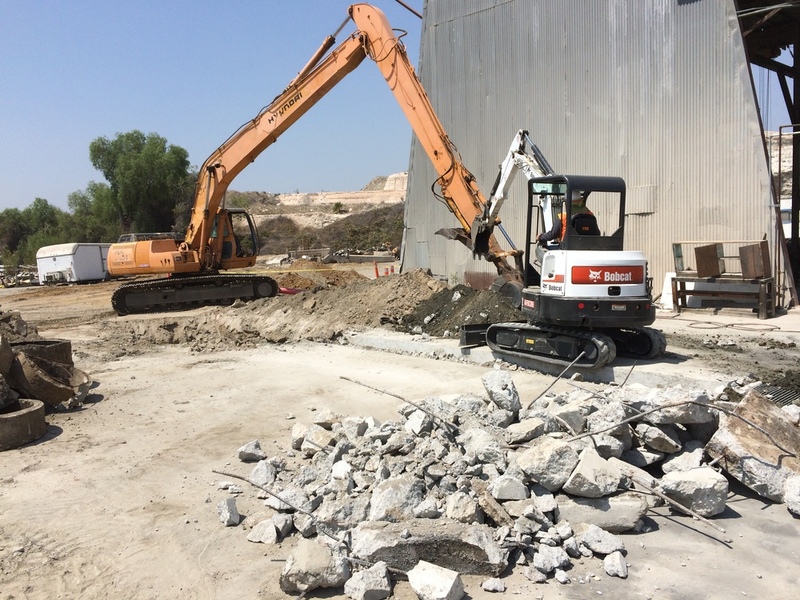 We have the experience and technical expertise to handle all sizes of excavation services. We will provide heavy-equipment operations, air monitoring, transportation, and disposal for impacted soils. 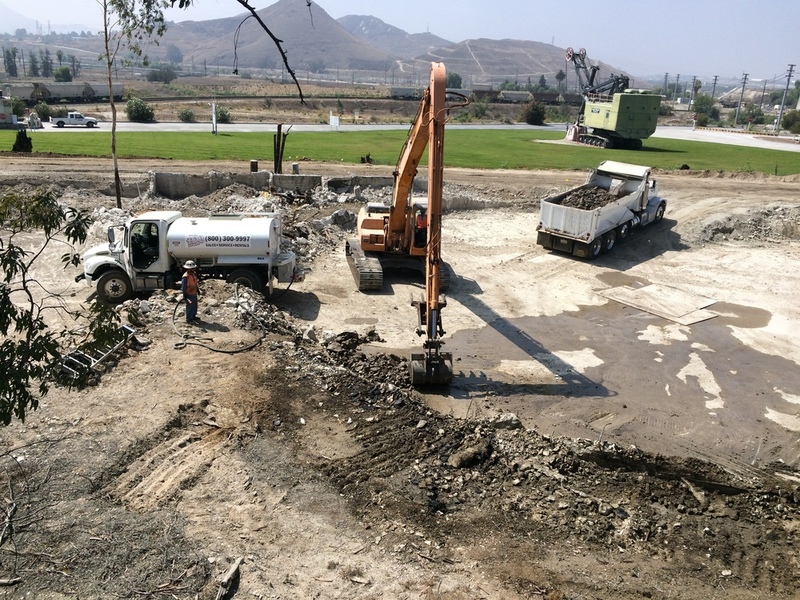 Strongarm provides complete operation for the safe removal of underground storage tanks including cleaning, backfilling, transportation, disposal, and compaction testing. We will coordinate cleaning and inspections, break out and remove clarifiers, assist with confirmation sampling, backfill, compaction and resurfacing. We offer complete VES treatment installations and all phases of construction needed to see the installation process to completion. We offer complete remedial treatment installations. Sites include retail service stations, military installations, commercial properties, and dry cleaners.